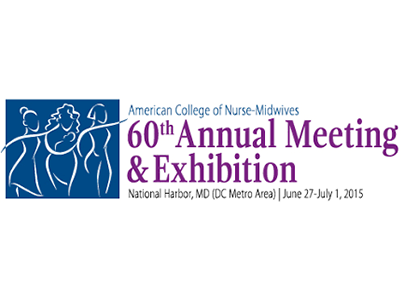 The available ACNM recorded sessions below have been categorized for your convenience. Select the Click Here button to view 5 minute previews and purchase individual sessions. Click on the i to view more info. 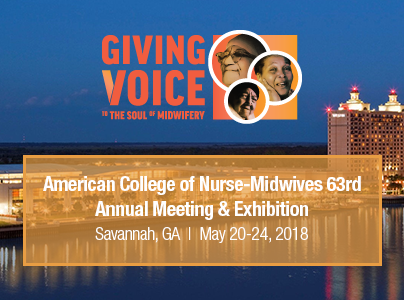 Thank you for attending ACNM's 63rd Annual Meeting in Savannah, Georgia! If you encounter any technical issues, please contact our support help line at 972-910-6899 (Monday - Friday 9:00am - 5:00PM ET) or send an e-mail to MultiviewMediaSupport@multiview.com. 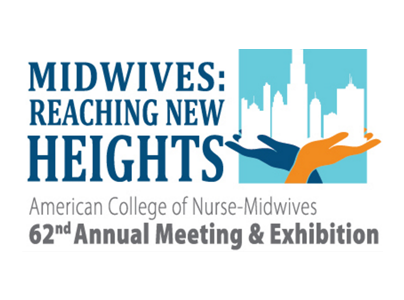 Thank you for attending ACNM's 62nd Annual Meeting in Chicago, Illinois! 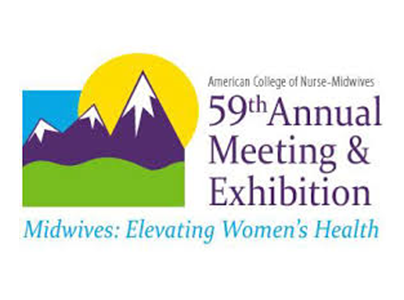 Thank you for attending ACNM's 61st Annual Meeting in Albuquerque, New Mexico! 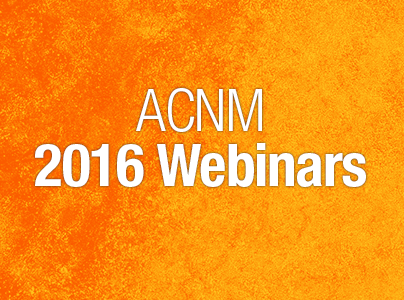 Thank you for viewing ACNM's Webinar Series!